Only to be used for submitting previously requested documentation. This form is to be used when the provider has not supplied RMC with their NPI number. Please fill this form out and fax back to our contracting department at the number listed on the form. 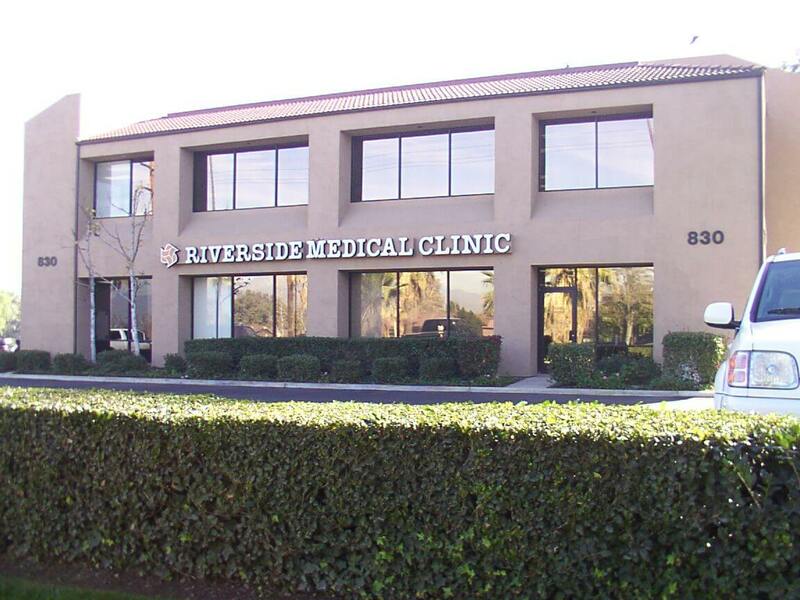 If you are a contracted provider of Riverside Medical Clinic, you may request to access your claims information by faxing the form below to: (951) 274-0321. Don’t have a provider account and password? Request one here. Once your form has been received, RMC will provide a username and password so you may access a secure site housing specific claims received from your office, as well as claims that have been processed and closed. A letter will be mailed to you containing your password and instructions for logging on to your site. 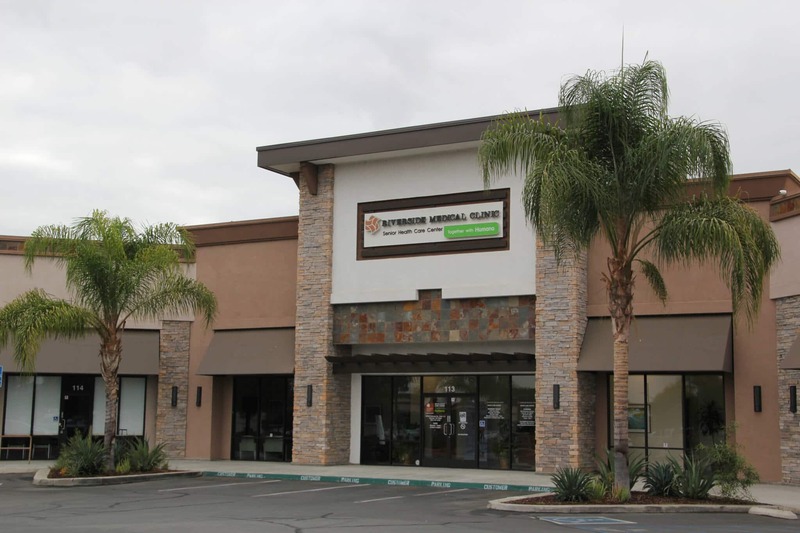 You may also contact one of our customer service representatives at (951) 782-3060 and they will be happy to walk you through the process. 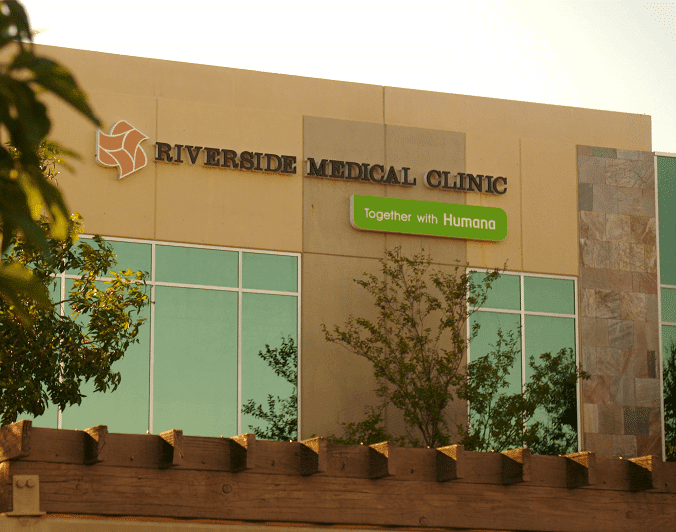 Disclaimer: By clicking any of the following links, you will be leaving Riverside Medical Clinic’s web site and be re-directed to https://med.noridianmedicare.com/. 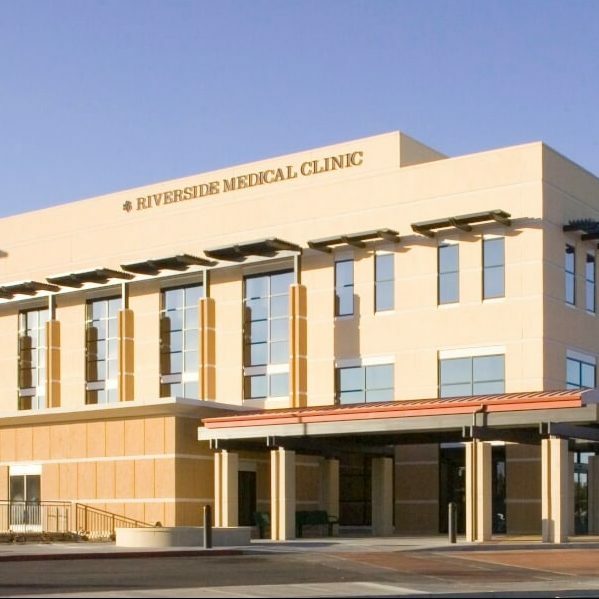 Although RMC believes this site will be beneficial for you when inquiring on the Medicare Fee schedule, when reviewing the various Medicare Billing guides and resource material, RMC does not take responsibility for the accuracy of it’s contents or the information contained on this web site. You will have access to the following information. In accordance with your Provider Services Agreement, you will be reimbursed at a percentage of the current Medicare Allowable for your geographic location. 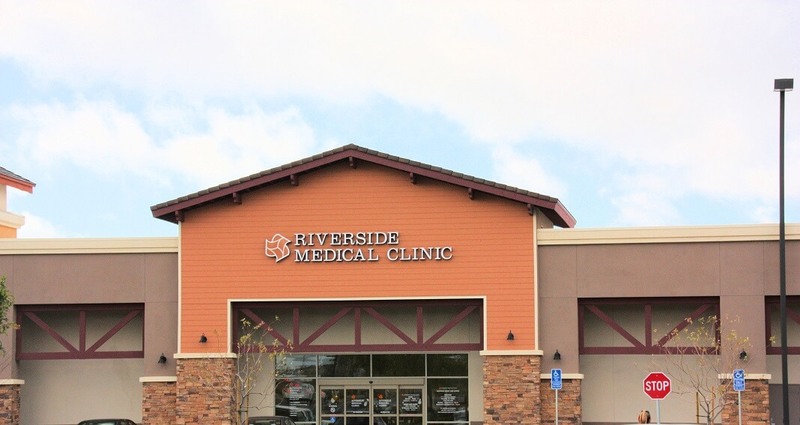 All claims are processed in accordance with State and Federal regulations. Health Industry Collaboration Effort, Inc (ICE) has provided a Fraud, Waste, and Abuse training module with instructions on their website, along with other helpful documents. Please click here to be redirected to this page. 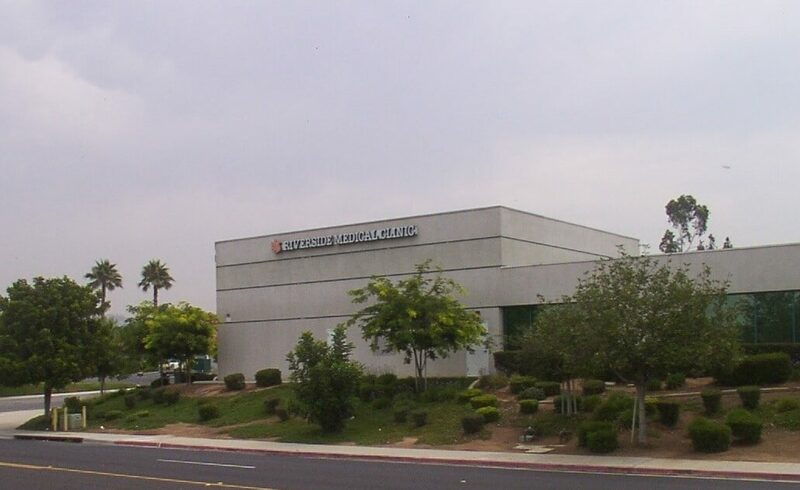 Click here for Medicare parts C & D Fraud, Waste and Abuse Training and General Compliance Training. a. If you have questions or concerns regarding Utilization Management (UM) during normal business hours (8:30am – 5:30pm), please contact a UM Team Member to assist you at 800-700-6646 (collect calls are accepted). b. 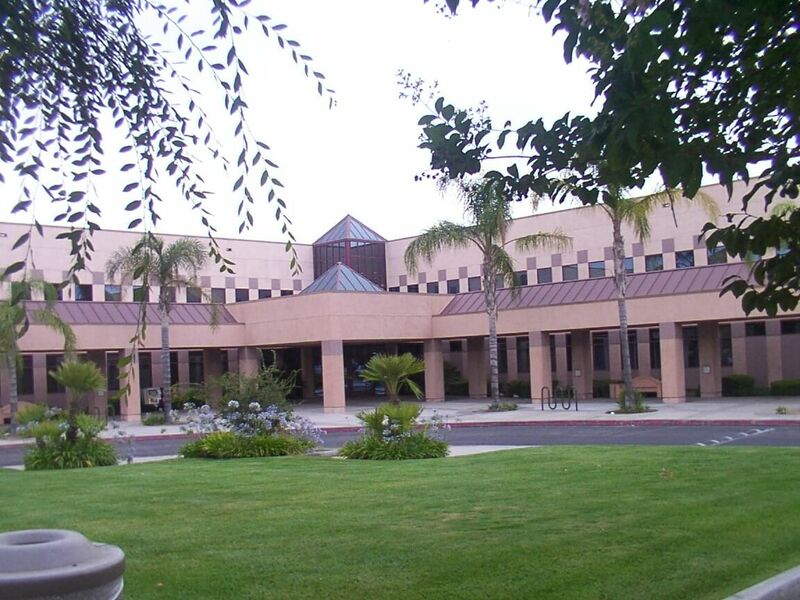 If you would like to discuss a review determination with an Attending Physician and/or Healthcare Professional Reviewer, please contact 951-782-3076 or 800-700-6646.
c. Standing referrals are available when a members condition or disease involves a complicated treatment regimen that involves ongoing monitoring to ensure adherence. It also applies to members who are currently being treated for an acute or serious chronic condition for up to ninety (90) days or high risk pregnancy.